It’s a new year full of new phones, which means you need new hotness in your life. Trust me on this. 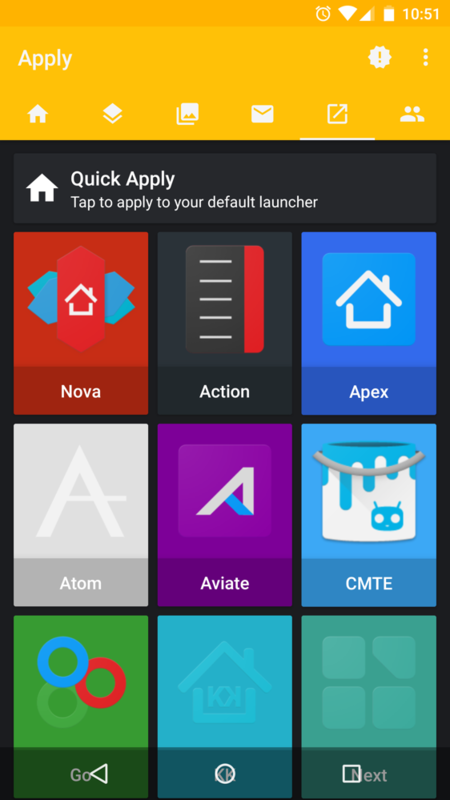 To piggy back on the Nova Launcher Prime sale going on, I want to introduce you to Glim. 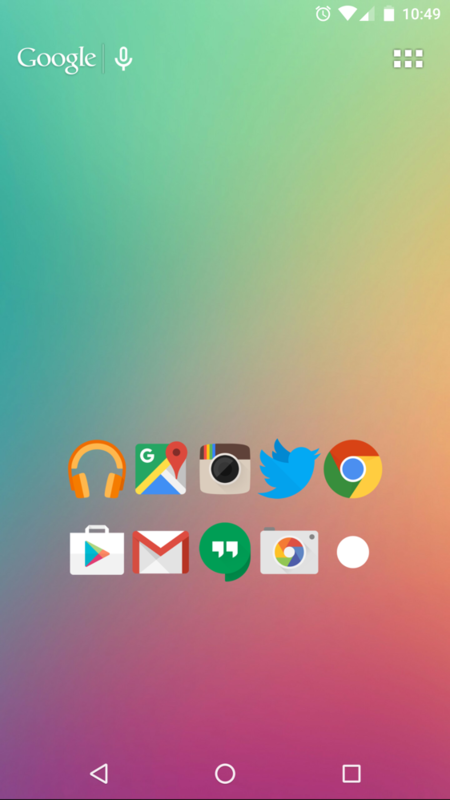 I saw a few comments on the Nova sale post asking which icon pack I was using, so here you go. 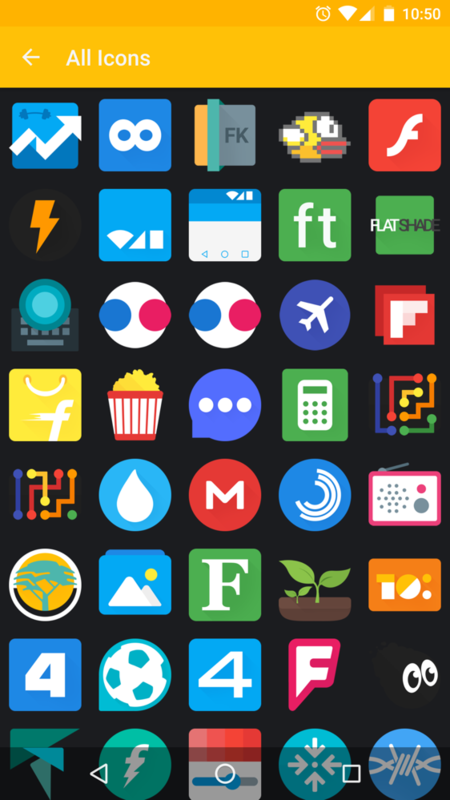 Glim is a great take on flat icons, but still delivers a colorful punch and unique twist to app icons. 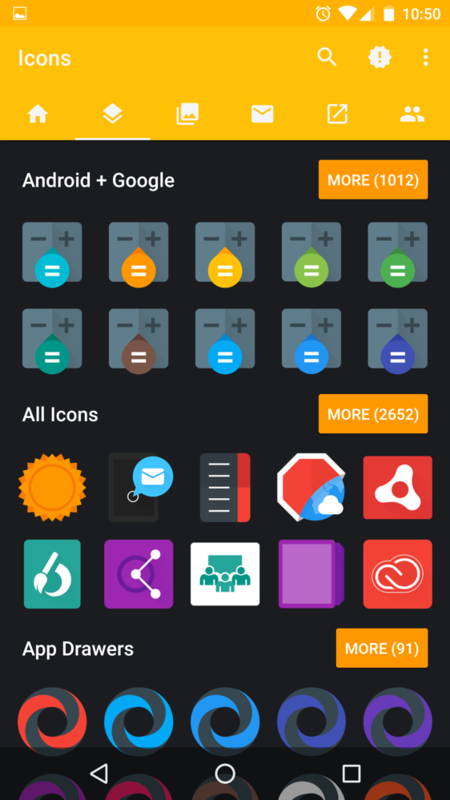 The pack, which costs $2.79 on Google Play, features 2,500+ icons to choose from, with tons of alternative colors for those who have a certain theme in mind. 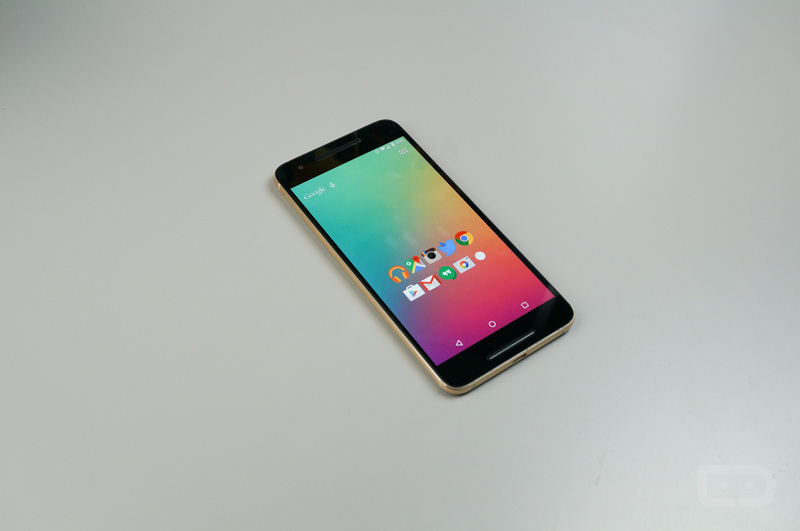 The pack features dynamic Calendar support, a “smart” icon request tool, as well as cloud-based wallpapers that support Muzei. For the most part, a few of the popular app icons appear to be the same, but when looking closely, each has a flat and minimal feel. When using Nova, I disable the app icon labels, then increase the size which really makes them pop on my home screen. 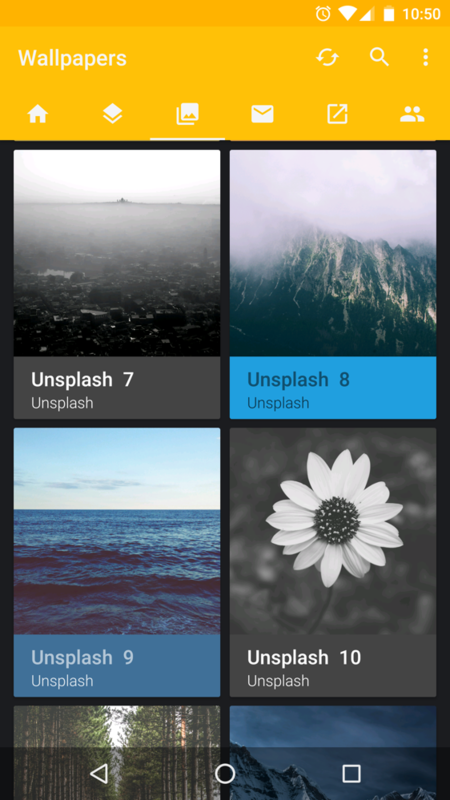 The Glim app, where you can browse through all of the icons, is built very well. Upon opening, you can slide through tabs, check the app’s changelog for what icons have been added, and view all of the wallpapers that come with the pack. Check out a few of the screenshots below, then follow the Google Play link to get the latest hotness.